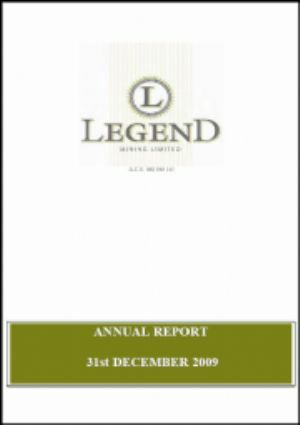 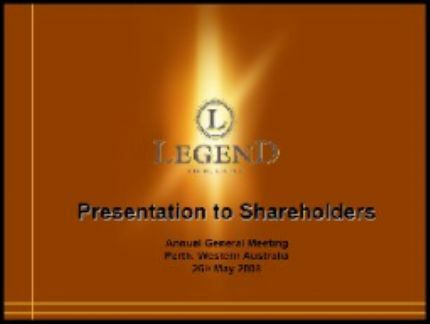 Legend Mining Limited (ASX:LEG) 호주의 채굴 및 탐사업체 입니다. 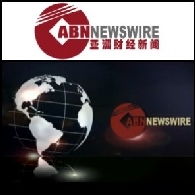 오늘 ABN Newswire의 관심주는 Emergent Resources Limited (ASX:EMG), Benitec Limited (ASX:BLT)(PINK:BNIKF), Legend Mining Limited (ASX:LEG) (PINK:LGDMF), Drillsearch Energy Limited (ASX:DLS) (PINK:DRLLF)입니다. 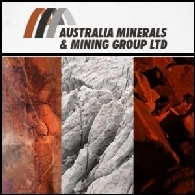 오늘 ABN Newswire의 관심주는 AuDAX Resources Limited (ASX:ADX) (PINK:ADXRF), Rex Minerals Limited (ASX:RXM), ASF Group Limited (ASX:AFA) (PINK:ASFTF), Legend Mining Limited (ASX:LEG) (PINK:LGDMF), Otto Energy Limited (ASX:OEL) (PINK:OTTEF)입니다.